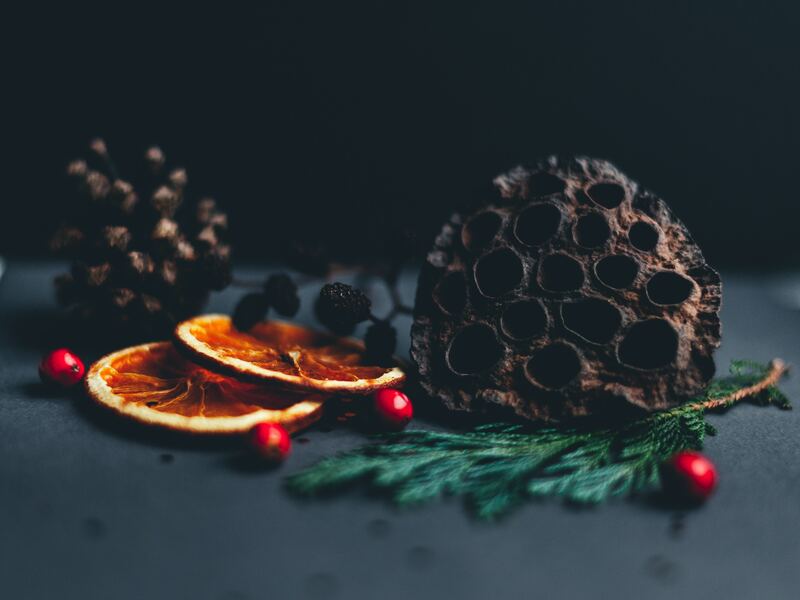 Be inspired to add a few sustainable ideas to your Christmas this year and enjoy getting creative with the whole family. 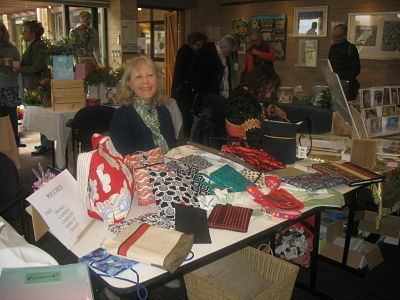 Learn new ways to create your own gift wrap, decorations and Christmas gifts. 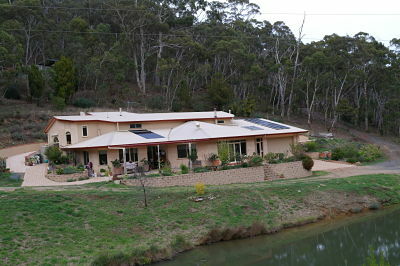 If you are thinking of building a sustainable home, you must have plenty of questions to ask. Andrew Davidson, Chairman of the Adelaide Hills Natural Resource Centre (AHNRC) and Property Development Consultant will share his own personal experience and professional advice so you can enjoy creating or altering your own home. He will cover topics such as site selection, orientation, room layout, life without air conditioning or flushing loos, submitting plans, contracts, insulation, micro-hydro, garden zones, accessibility and composting toilets. Are you struggling to begin your Plastic Free July campaign? 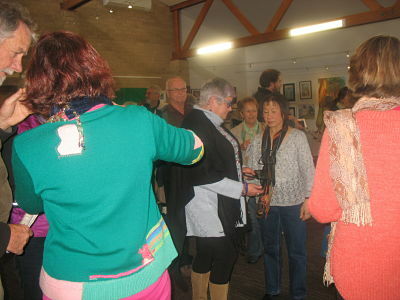 Adelaide Hills Natural Resource Centre (AHNRC) is pleased to introduce a new line of sustainable products. 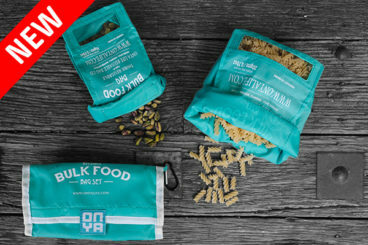 The ONYA brand began in 2004 selling reusable shopping bags and has expanded its range to many other items since then. 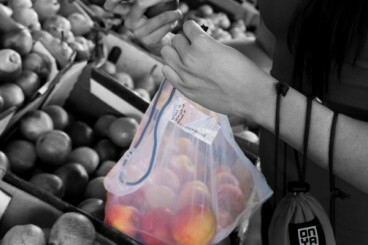 In the AHNRC, we have small produce bags, bulk food bags, bread bags and sandwich wraps. Visit the Centre at The Summit Community Centre, 1 Crescent Dr, Norton Summit and see what is a match for limiting plastics in your household! 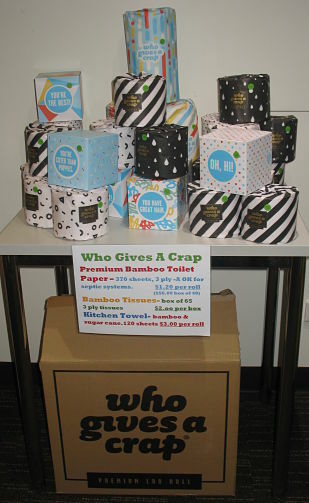 The Adelaide Hills Natural Resource Centre (AHNRC) is now selling Who Gives A Crap (WGAC) premium toilet paper, bamboo tissues and bamboo kitchen towels. Who Gives A Crap started up when they learnt that 40% of the global population do not have access to a toilet. 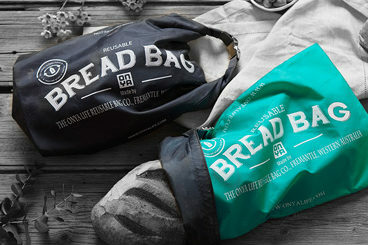 They donate 50% of their profits to countries in need of sanitation. The products are not wrapped in plastic, contain no chlorine, inks, dyes or scents so are good for the environment. Help us support them by supporting us. Drop in for your WGAC products.